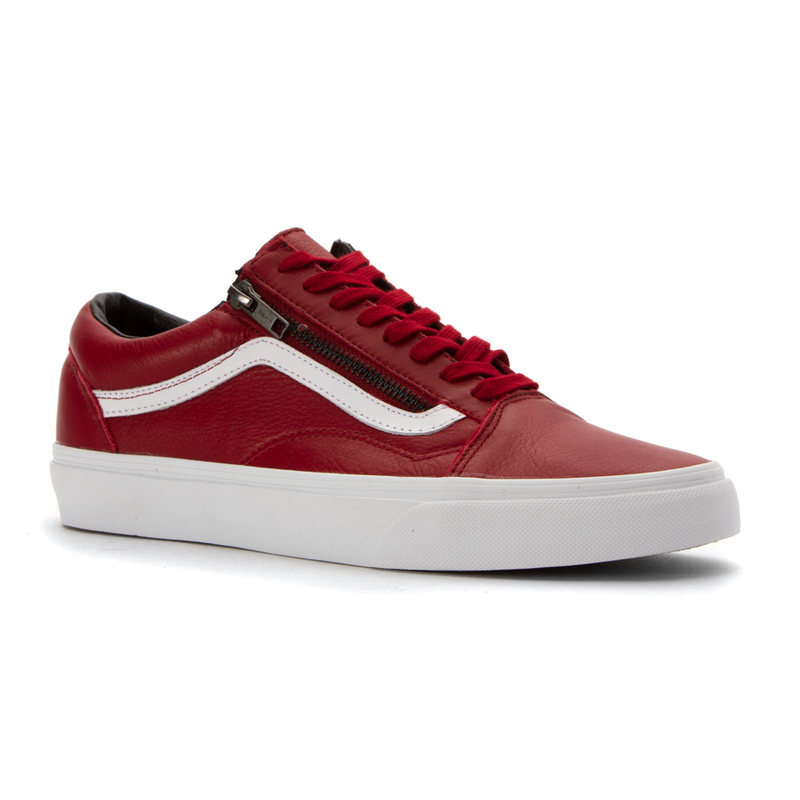 Since 1977, the Old Skool are the classic skate shoes from Vans and the first model in the iconic sidestripe look. 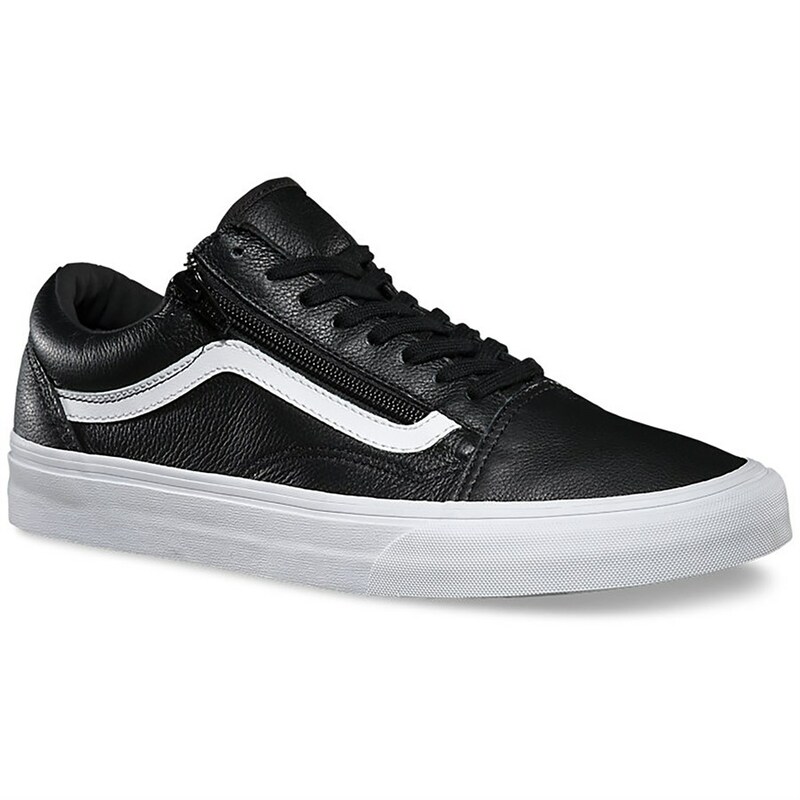 The Antique Leather Old Skool Zip they are a modern version of the classic model that includes a zipper along the placket and premium leather lining. 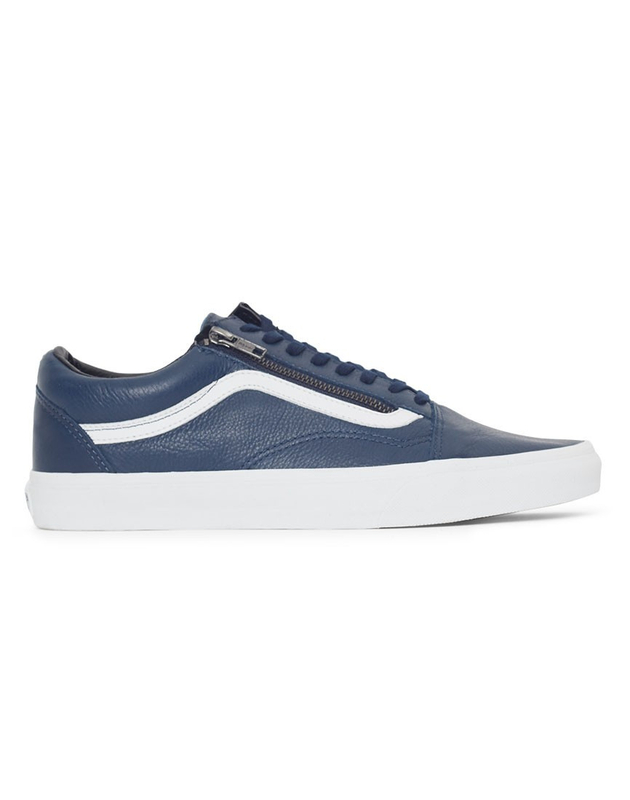 The new Antique Leather Old Skool Zip also includes a padded collar for attachment and flexibility. 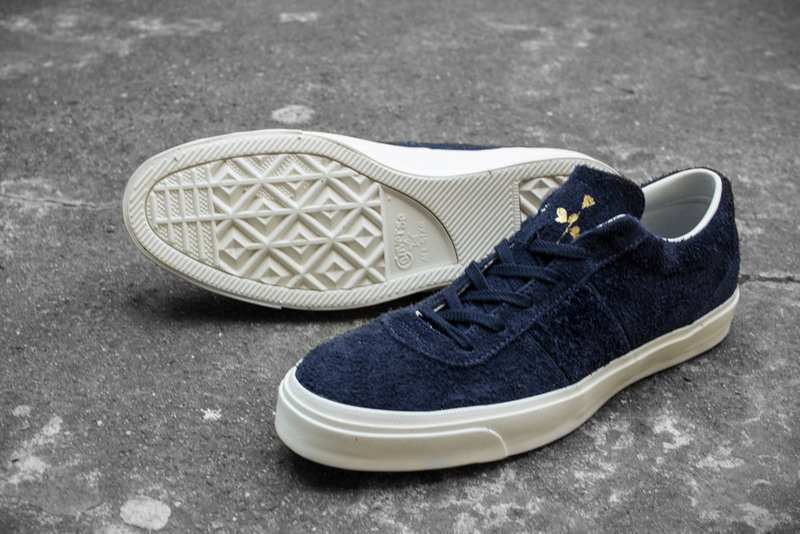 Of course we cannot forget the superb outsole original rubber fiber on which stands one of the most elegant sportsgear from the signing of the skaters. Elegant and mature. 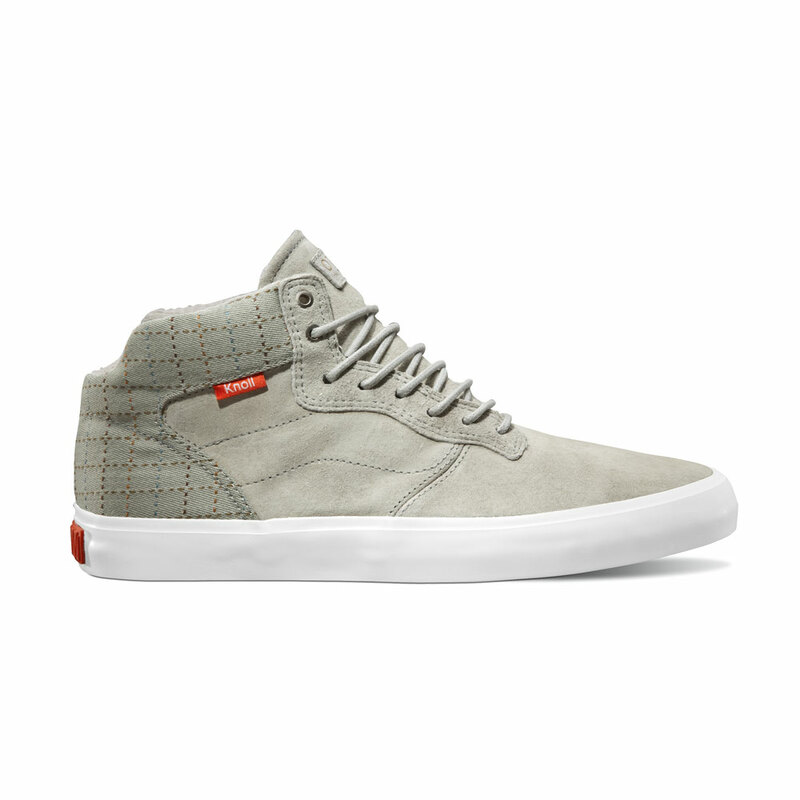 In full grain leather extraordinary quality and with the classic sidestripe blank in fabulous contrast. 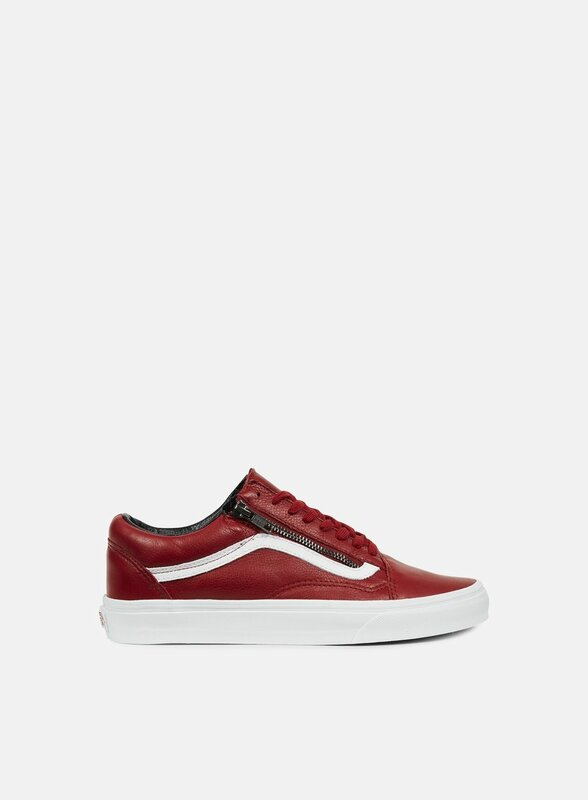 The Old Skool Antique Leather Zip also includes reinforced toe that add extra durability. Available in two new colors (ivy green and dress blues) an exquisite finish of subtle vintage inspiration. 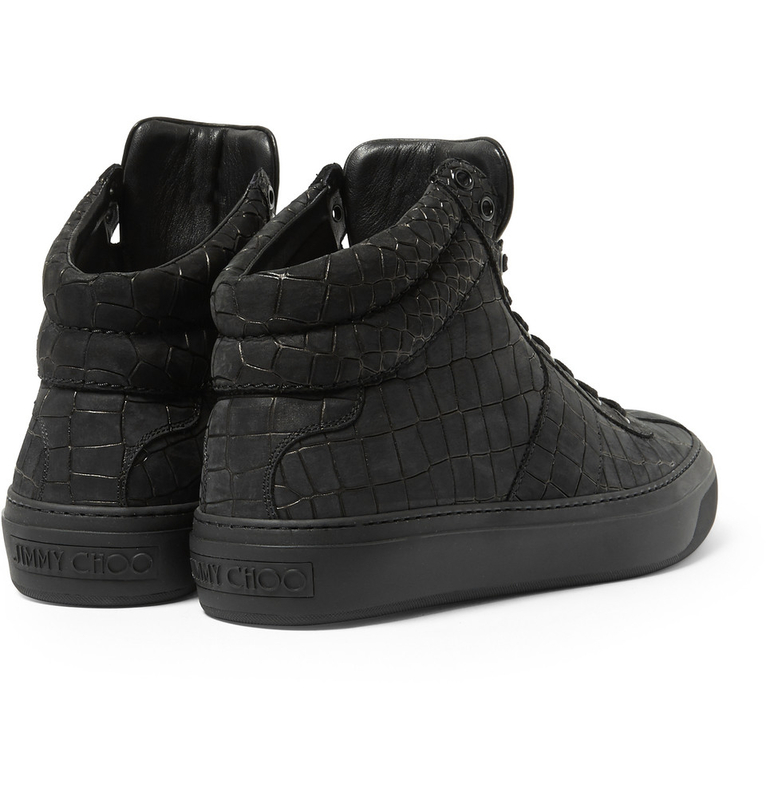 You can find them by €110,00 in the exclusive distributors of the signature in your city or province. 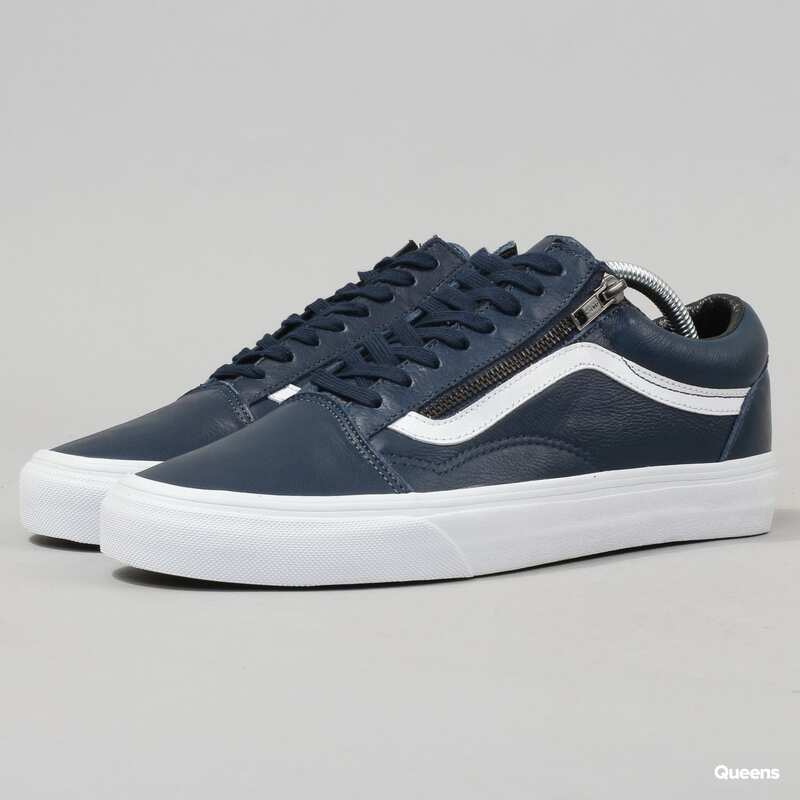 Vans Old Skool Zip "Antique Leather"